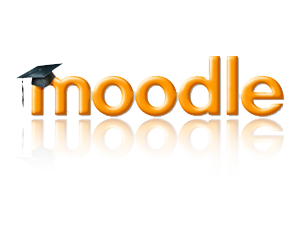 RSC is using Moodle to provide online support to their learners for resources, multiple choice self-tests, pre-assessments and regulatory exam practice questions. Dvorak, Radana. Moodle For Dummies® (Kindle Locations 268-271). Wiley. Kindle Edition.